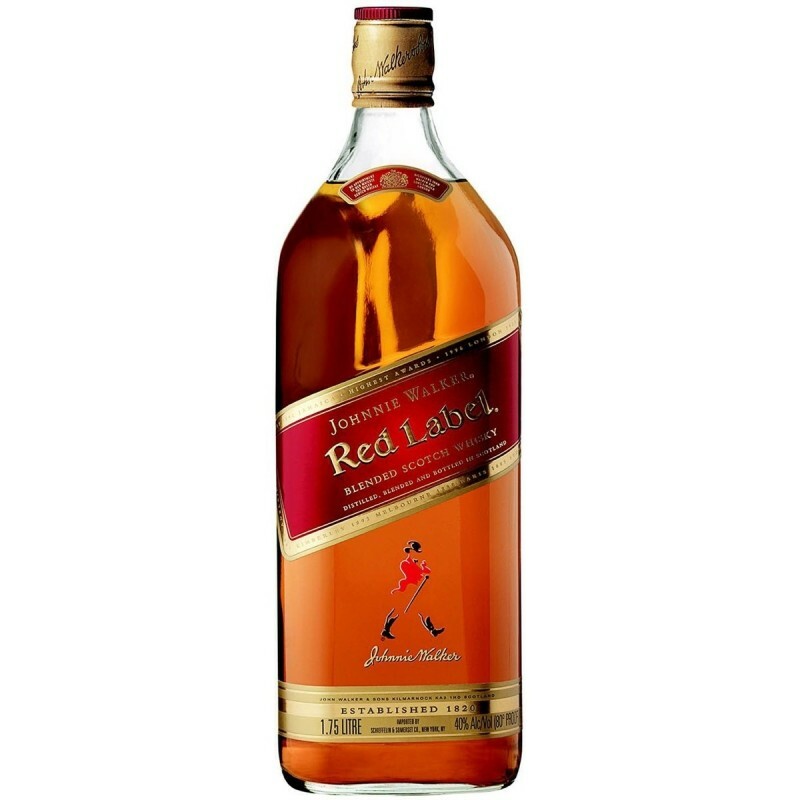 The bold, versatile label that introduced the world to Johnnie Walker. 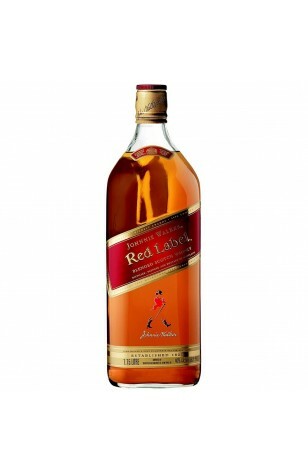 The world's best-selling Scotch whisky. 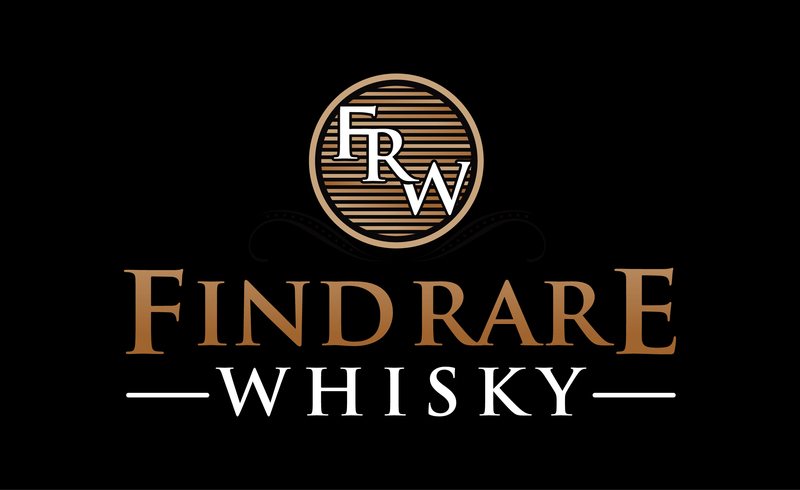 It's renowned for its bold, characterful taste – balanced to shine through even when mixed. It's a flavor the Walker family has never compromised on.